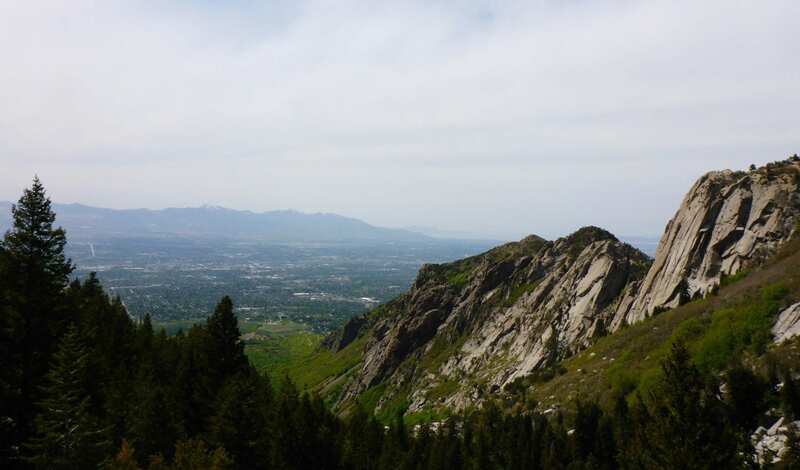 Located at the south end of the Salt Lake Valley, the Sandy and Draper areas provide the best of many worlds. Downtown Sandy has become a bustling business center, second only to downtown Salt Lake City, and continues to grow every year with the addition of a world-class theater facility and high rise luxury housing options. 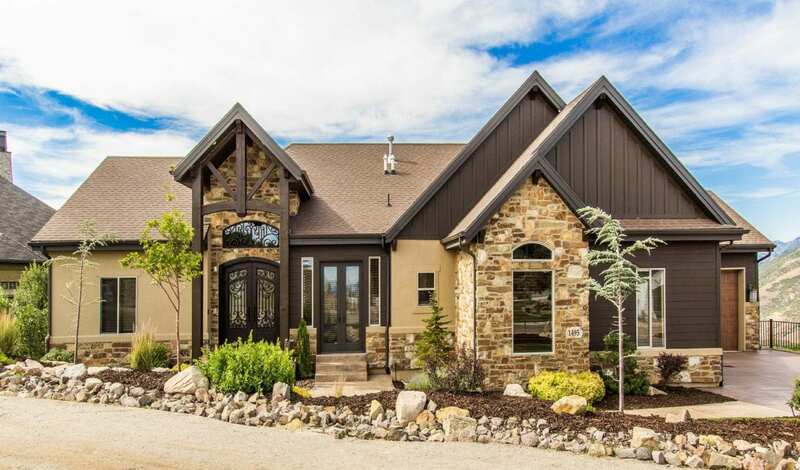 Draper is actually located partially in Salt Lake County and partially in Utah County and is home to many new home development areas such as South Mountain and Corner Canyon. Many tech companies have also chosen the Draper area as their business headquarters including Brain Candy, CenturyLink and eBay. You can play cowboy for the day at the Rockin’ R Ranch in Sandy…a real dude ranch! Sandy is home to the Real Salt Lake of Major League Soccer. Draper is home to the main customer service center of eBay. Both Sandy and Draper have easy access to many recreation areas. In addition to the world renowned snow skiing, there is also boating, fishing, ice skating, hockey, dog parks and one of the most beautiful scenic network of hiking trails in Northern Utah. The culture of Draper is a bit more conservative than it is in Sandy but both communities provide a good mix of conservative and liberal residents as well as singles, couples and families. Housing consists of median income housing, new housing developments and luxury homes.